MONDAY, Nov. 19, 2018 (HealthDay News) -- Patients with nasal airway obstruction have health utility values (HUVs) below the mean Australian norm, with improvement noted after open septorhinoplasty, according to a study published online Nov. 15 in JAMA Facial Plastic Surgery. Richard Tjahjono, M.D., from the University of New South Wales in Sydney, and colleagues conducted a prospective case series study at two tertiary rhinology centers involving 144 adult patients with nasal airway obstruction from septal and nasal valve disorders. HUVs were derived from the 36-item Short Form Health Survey, which was conducted before and six months after open septorhinoplasty. The researchers found that the baseline mean HUV was 0.72 for patients in this study, which was below the weighted mean Australian norm of 0.81. The mean HUV improved to 0.78 after open septorhinoplasty (P < 0.001). There was a correlation for improvements in HUV with changes in disease-specific patient-reported outcome measures, including Nasal Obstruction Symptom Evaluation scores and Sino-Nasal Outcome test 22 scores (r = −0.48 and −0.68, respectively; both P = 0.01). 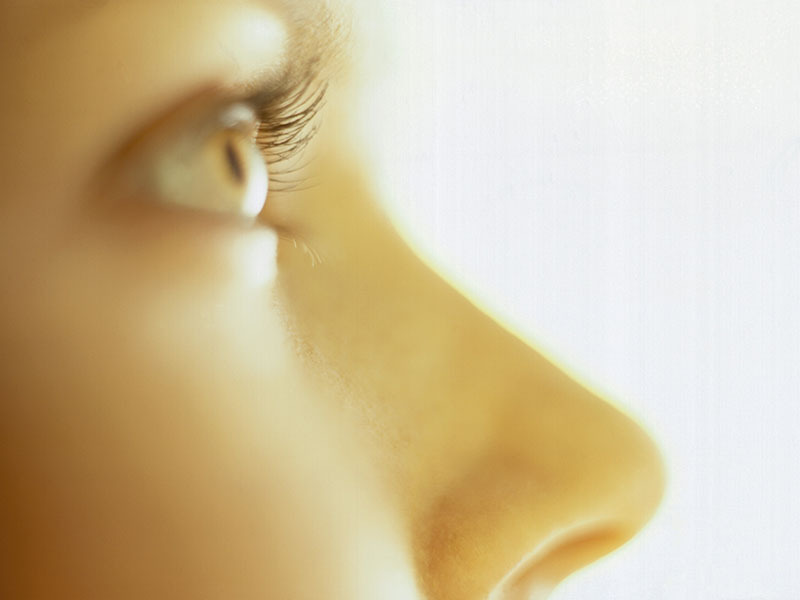 "The findings suggest that nasal airway obstruction is associated with health outcomes and that open septorhinoplasty may be clinically beneficial for improving health outcomes," the authors write.